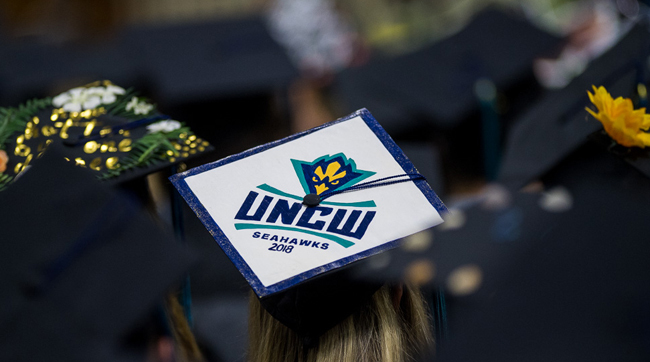 We are pleased to recognize each donor who has contributed to UNCW during fiscal year 2018 (July 1, 2017 to June 30, 2018). Your support makes a difference for the entire Seahawk community and inspires us all. UNCW donors may be recognized as giving society members, according to the type of gift and their level of support. The UNCW Society recognizes donors whose total giving between July 1 and June 30 equals $250 or greater. The Clocktower Society honors loyal donors who have supported UNCW for three or more consecutive years. 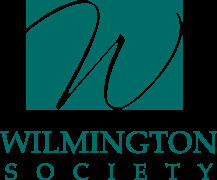 The Wilmington Society recognizes donors who have contributed more than $100,000 in lifetime gifts to UNCW. The E.L. White Planned Giving Society recognizes donors who support UNCW through long-term gift planning. Great care was taken to ensure the accuracy of the information presented on the honor roll. Please accept our apology for any errors or omissions. Should you prefer to have your name listed in another way, contact us at giving@uncw.edu.